Threshold Festivals CIC are delighted to announce that they have been successful in their 'Grants for the Arts', Arts Council funding bid. 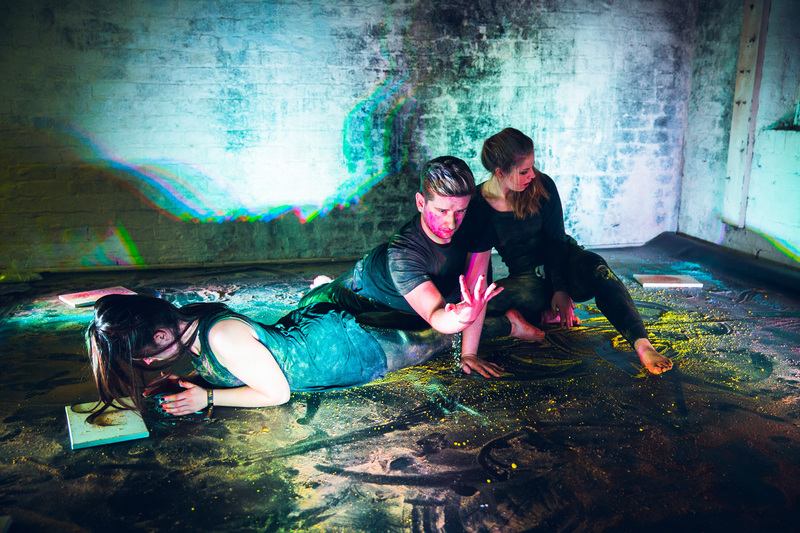 Ahead of their 2019 event taking place on March 29-30 2019, in venues across the creative quarter of Liverpool, Threshold Festivals CIC are delighted to announce that they have been successful in their ‘Grants for the Arts’, Arts Council funding bid. The annual festival of music and arts, is heading into its ninth consecutive year in the Baltic Triangle district of the city, and according to co-founder and festival producer, Chris Herstad Carney, the timing of this funding win could not be better. In 2017, the festival was faced with a difficult challenge as funding for event was not successful. What followed was an ambitious crowd-funder, which exceeded its target, raising over £11,500 for the event. For their 2018 event, the team opted to scale down to a modest three venue event with an all important industry panel day at the home of their long running partner, Baltic Creative. The panels included a consultation with audience, artists, Threshold team members and Liverpool industry luminaries, including Rebecca Ayres – MD of Sound City and Yaw Owusu – Curator of LIMF. “We scaled down, but at the same time worked harder and sought to learn from our successes and challenges, while putting the artists themselves at the core of the discussion. In doing this, we learnt a huge amount in how we needed to move forward if the festival was to continue. The feedback was incredible and we’ve definitely felt the love.”– Kaya Herstad Carney, Co-founder and Artistic Director. 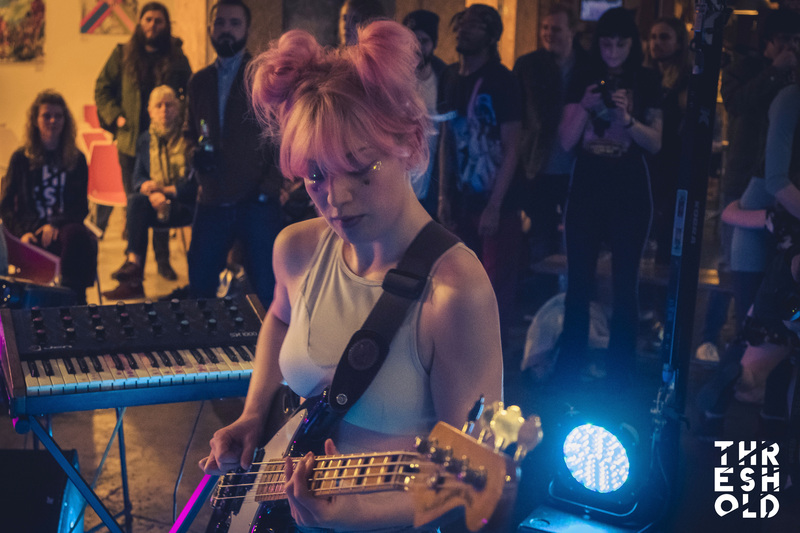 Since its foundation in 2011, by a group of dedicated creatives from the music, theatre and visual arts scenes, Threshold Festival has become a cornerstone of the Liverpool music and arts scene as early adopters of the Baltic Triangle and its post-industrial venues. Early Bird Tickets for the event are on sale from Skiddle and Ticket Quarter. You can find links at: thresholdfestival.co.uk and on social media.